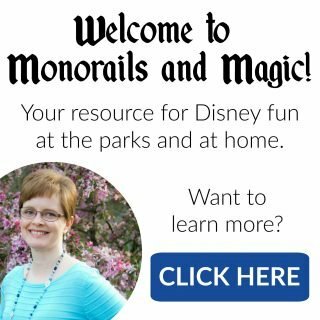 With all of the changes going on at Epcot, have you ever wished Disney would add more to World Showcase? I sure have! 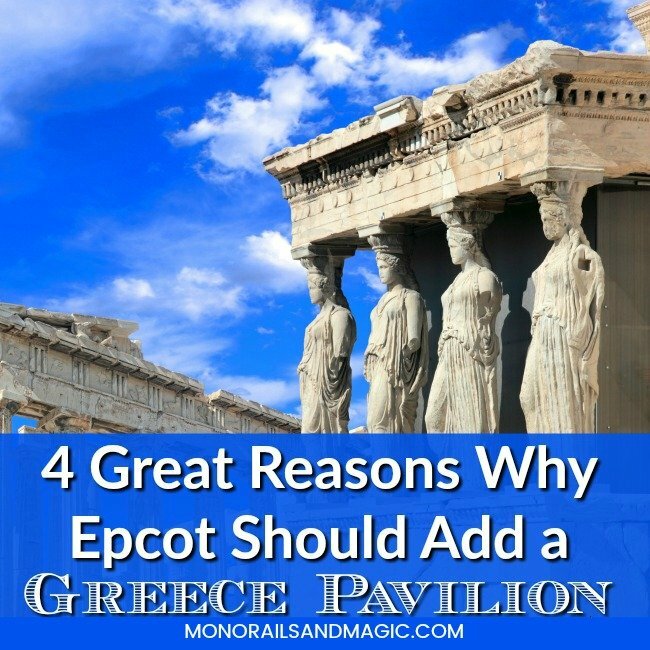 Today I’m sharing four great reasons why Epcot should add a Greece pavilion to World Showcase. World Showcase in Epcot is currently home to pavilions for eleven different countries from around the world. On opening day in 1982, World Showcase included Canada, United Kingdom, France, Japan, the United States, Italy, Germany, China, and Mexico. Morocco was added in 1984 and Norway was added in 1988. The possibilities for new pavilions are endless! 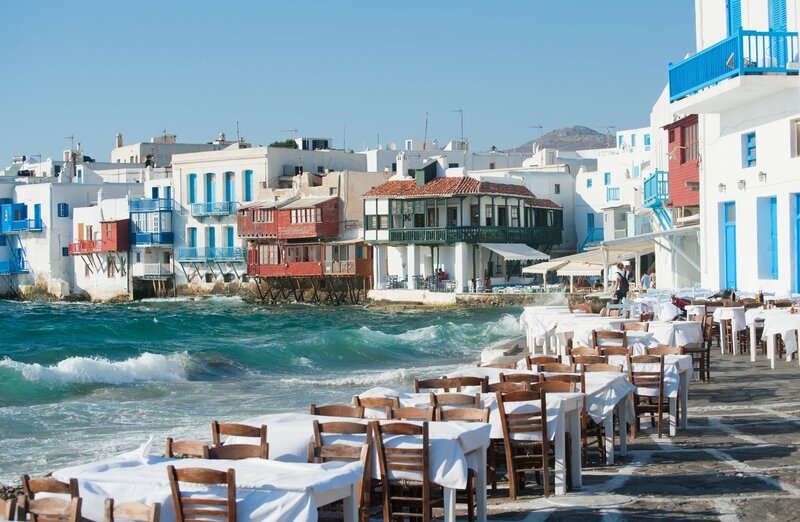 But, if I had to choose where to start, it would be Greece. There is so much about Greece that would make it a great addition to World Showcase. 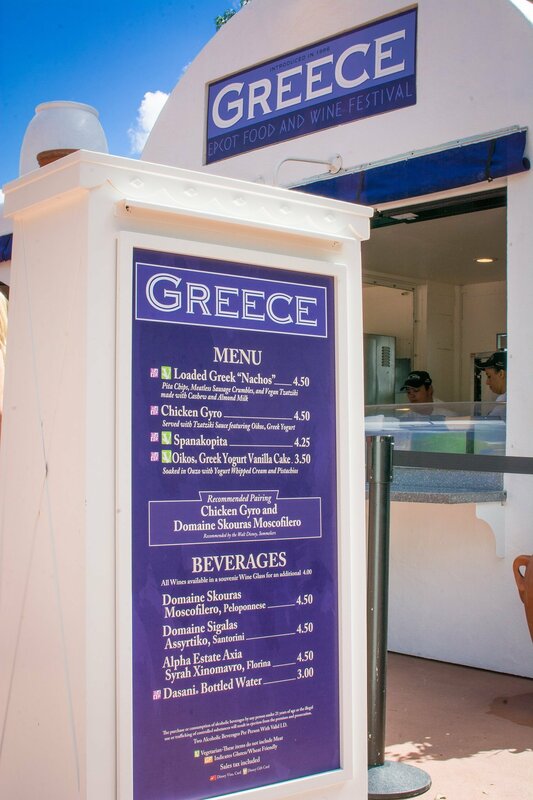 The Greece Marketplace has been a staple at the Epcot International Food & Wine Festival for years now and is always a popular stop. The menu would be a great starting point for a quick service restaurant and could easily be expanded upon for a table service restaurant. Just think about it…a pavilion that offers spanakopita, gyros, mousaka, and souvlaki every day. Not to mention ouzo, raki, and other traditional Greek drinks. I’m hungry just thinking about it! The souvenir shops would be amazing. 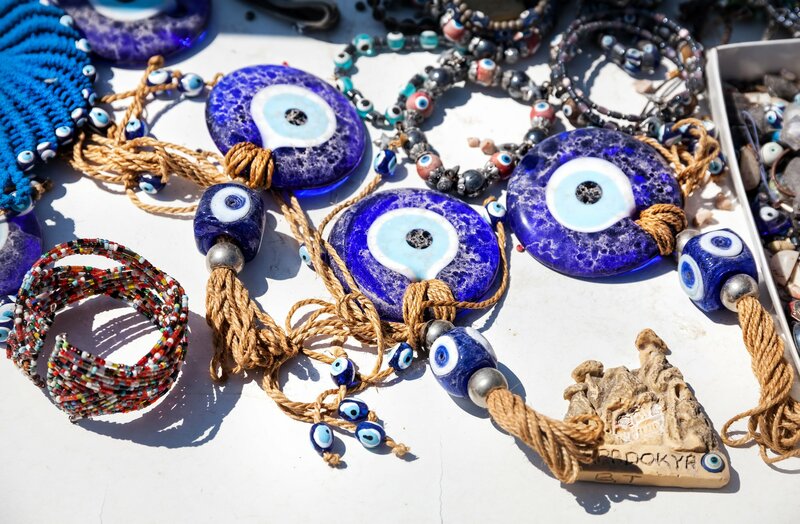 Greek dolls, Greek Orthodox Iconography, leather goods, and evil eye charms, just to name a few things. There could even be a store devoted to food items, like Kalamata olives, olive oil, and traditional Greek spices. That shop would smell so good! One of my favorites things about World Showcase is how each pavilion truly looks and even sounds like the country it represents. 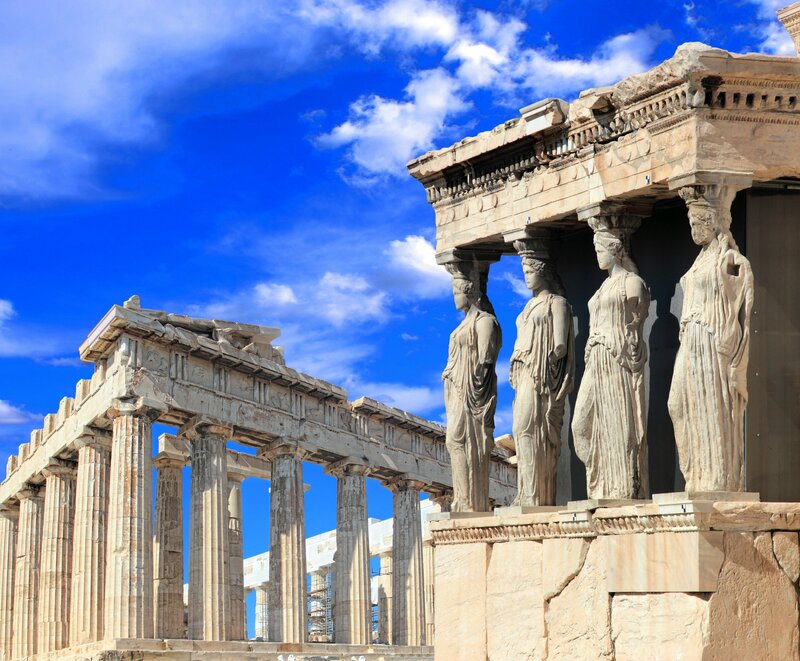 In a Greece pavilion, they could have areas that look like everything from buildings along the Mediterranean Sea to ancient Greek architecture. With traditional Greek music playing in the background, it would be absolutely beautiful! For entertainment, the Greece pavilion could showcase traditional Greek dancing and music. 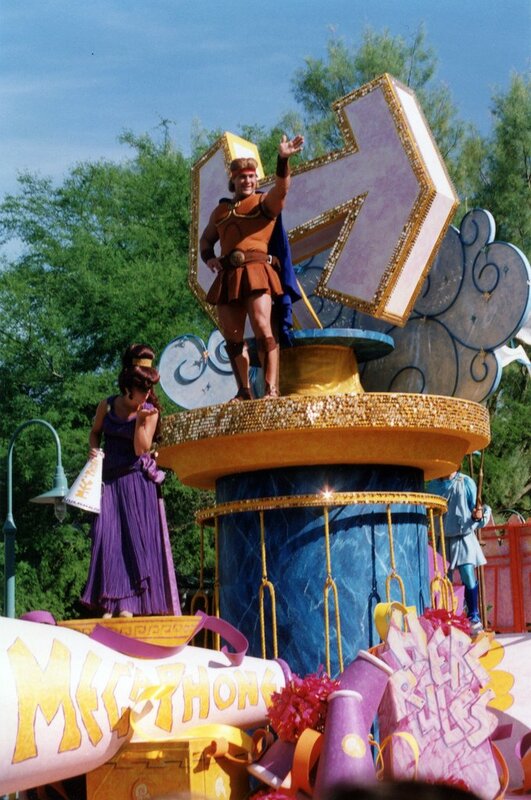 They could also have regular meet and greets with the characters from Disney’s “Hercules.” The characters from the 1997 movie have only appeared sporadically throughout Walt Disney World over the years. A Greece pavilion would be the perfect place for them to meet with guests on a regular basis. I would love to see World Showcase expanded some day. It doesn’t have to be Greece, though. I just want more countries added. 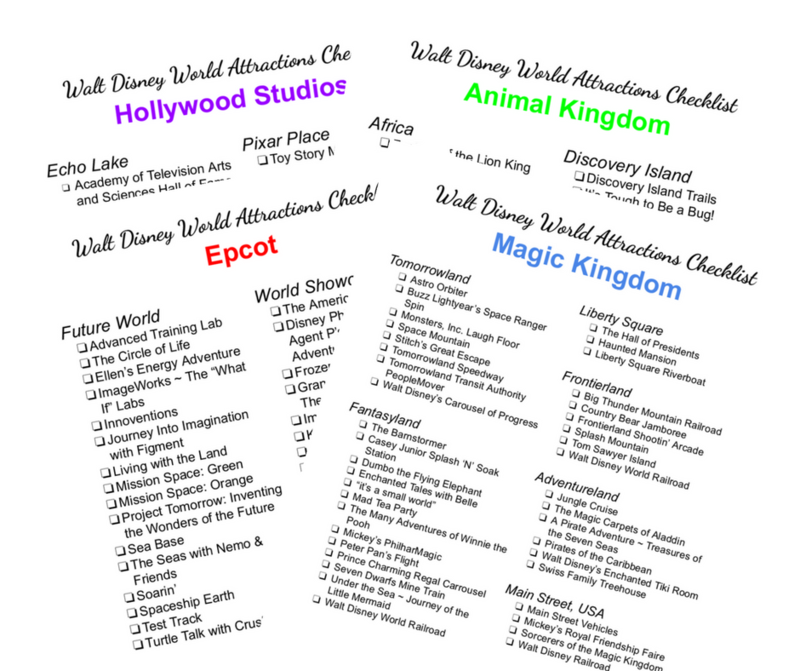 What country would you like to see added to World Showcase? 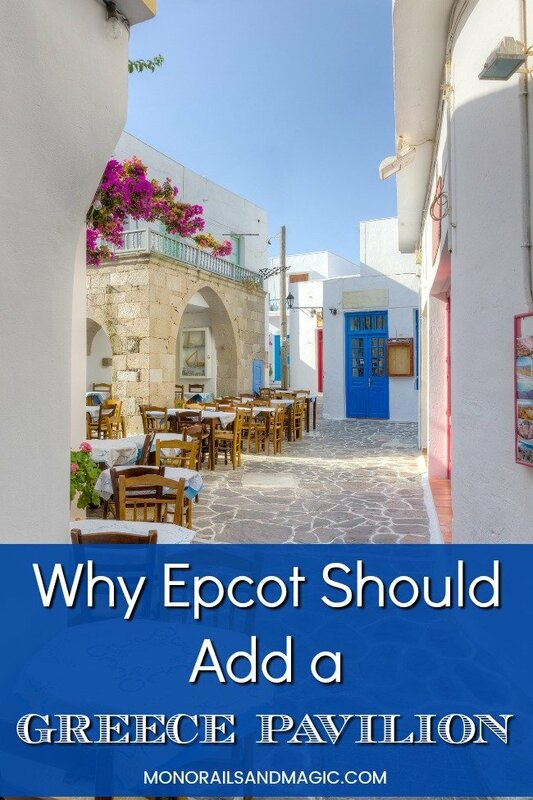 Greece would be a fabulous addition to EPCOT! A Hercules meet and greet would just be icing on the cake. If they have the space, which we know they do, I say build it! The more countries the merrier! 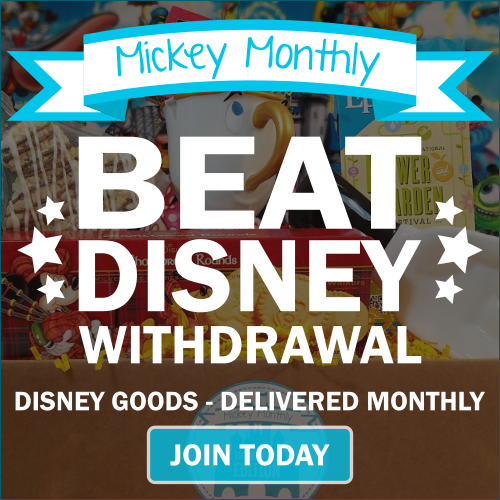 I would love to see a Hercules meet and greet! I’d also like to see an Australia pavilion. An Australia pavilion would be amazing too! Adding pavilions would be great but without country sponsorship it likely won’t happen. 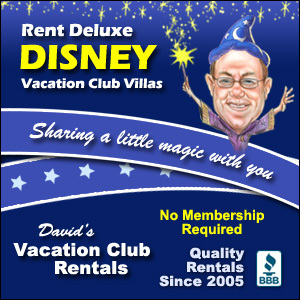 Disney won’t pony up for the expense without it! But Greece would be awesome! I thought of the music and traditional dances too. And a Hercules meet up would be cool.